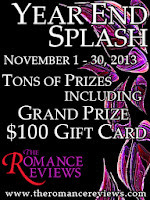 Check out the Year-End Splash at The Romance Reviews this month! You could win some fabulous prizes! 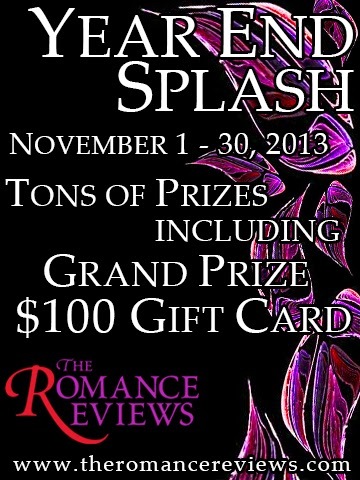 there is a grand prize of a $100 Gift Certificate!!! All you need to do is register and be logged into the TRR site to play the game! 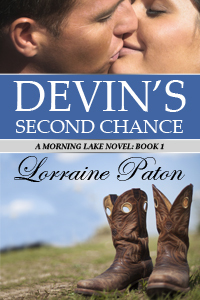 I am giving away a print copy of Devin's Second Chance! And, if you happen to see the multiple choice question for my book today (November 4th), you'll need to know what happened at the rodeo (you can find a hint here). You gotta love the opportunity win things, right? Sounds like fun Lorraine. I answered the question. It is a fantastic book. I really enjoyed Devin's Second Chance. Annie's Christmas Plan - Official Release! A Taste of Local Authors!